Characters who can speak to the dead… I don’t know why they appeal to me as much as they do. But there’s something about them that draw me to a book, and make me at least want to read more of it, if not buy it altogether. 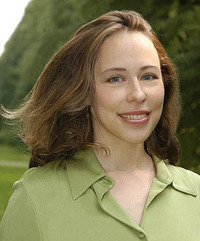 Michele Lang’s The Night Docket is no exception. The main character, Nicole, intrigued me as soon as I read the book’s summary. I mean, a lawyer who speaks to the dead to solve cold cases at night? That sounds like a really good read. Today’s excerpt only drew me in more, and I’m quite happy to be sharing it with you. 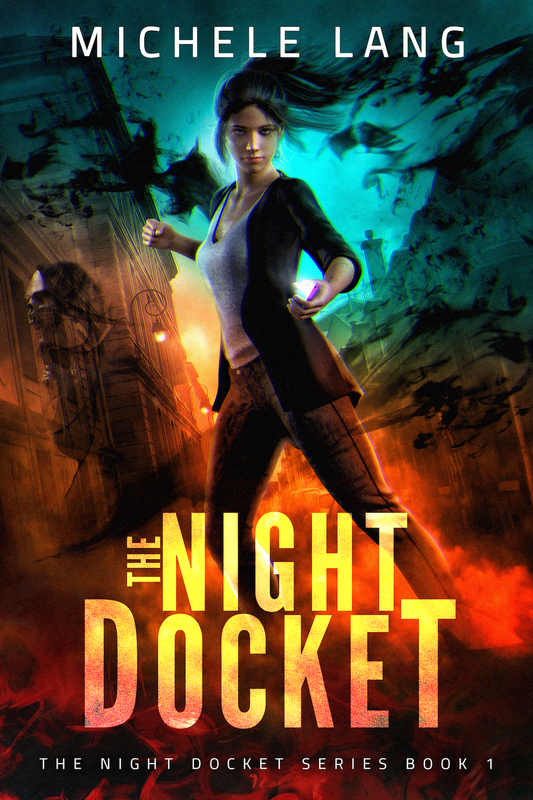 Before you take a look, though, jump over to Michele’s Rafflecopter, where she’s giving out a $25 Amazon gift card and a free copy of The Night Docket. So, ready to find out more about Nicole?